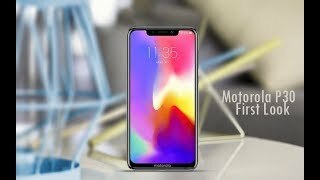 Motorola P30 is too much strong and its brand new mid-range Snapdragon 636 chipset is the main attraction of this phone which is going to boost the functionality of its system. 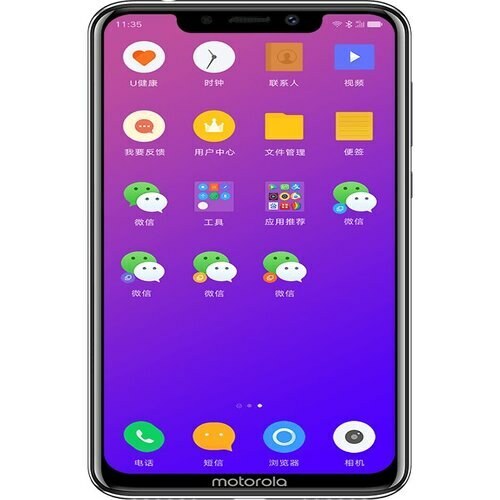 Motorola armed P30 with 64 GB of internal storage is backed up by the 256 GB of internal storage but here is the trick that if you want to get this extra space then Motorola user have to let go the second slot of P30 because that SD card is gonna fit inside that slot. IPS based 6.2-inch display diagonal is decorated with vibrant 16M colors and resolution of the display is 1080 x 2264 pixels per inch. P30 has Android operating system Oreo 8.0 running through its veins and to keep it attractive ZUI 4.0 is masking the ordinary look of the Android operating system. P30 is a splash resistant smartphone and on top of its screen corning gorilla glass is also attached.